Never has the pace of innovation been so fast and never has the complexity of existing systems been so great. 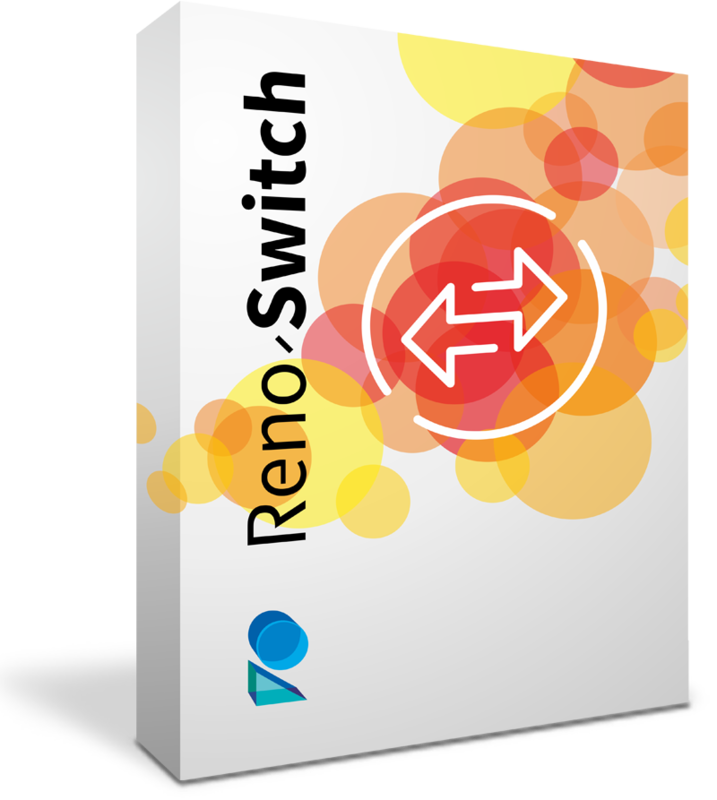 Reno-Switch is a channel and token agnostic transaction switch designed to meet the needs of the 21st Century payments industry. 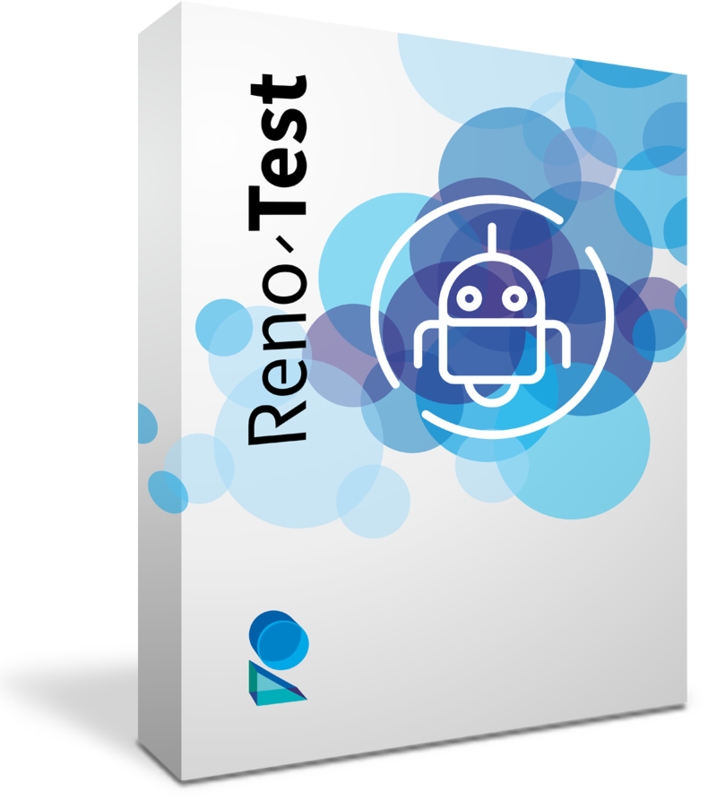 Reno-Test is a platform that enables automated quality assurance for mission critical systems, across multiple business domains. 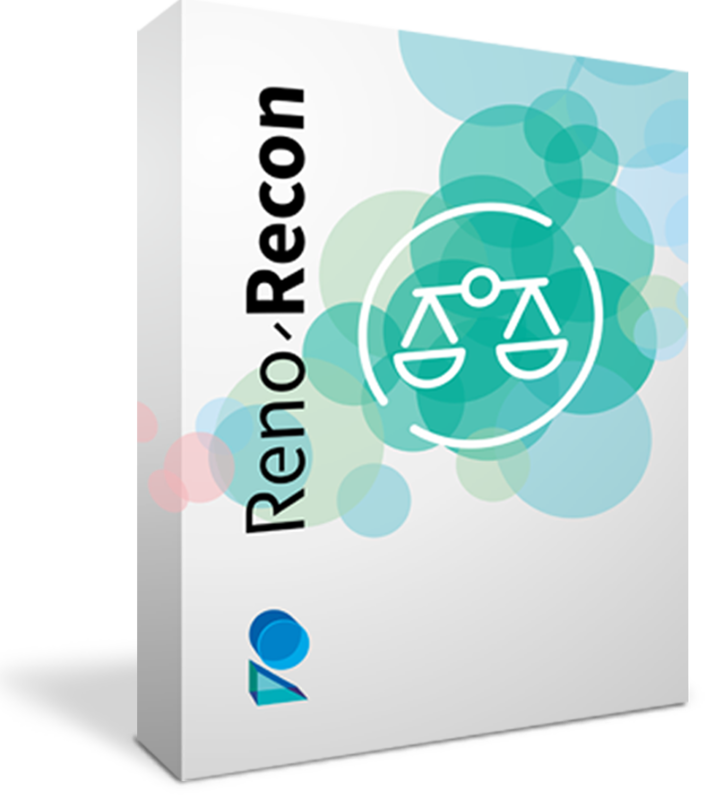 Reno-Recon provides reconciliation, clearing and settlement for payment transactions processed through any channel using any token. 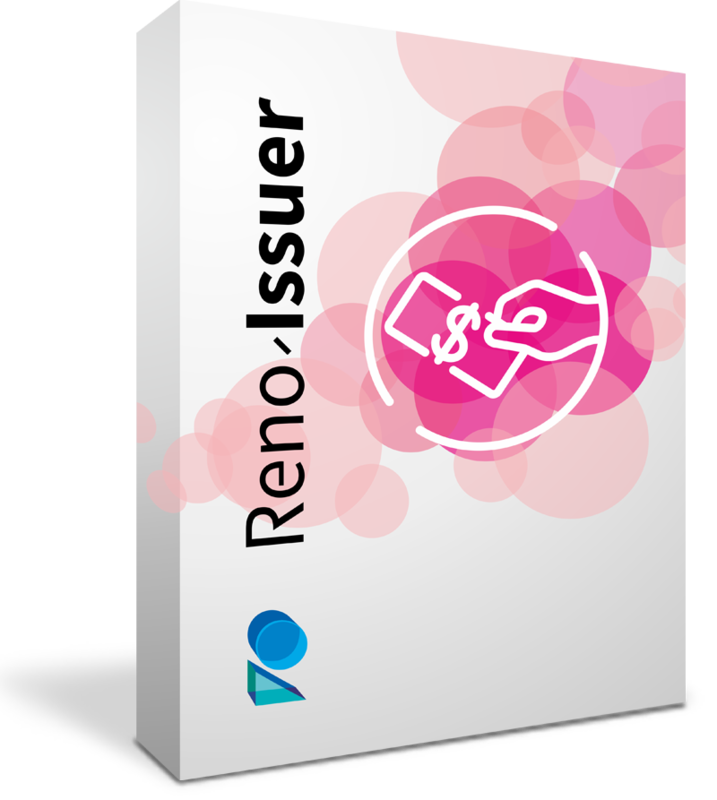 Reno-Issuer is an issuer authorization system which works with Reno-Switch to perform consumer authentication and account authorization. 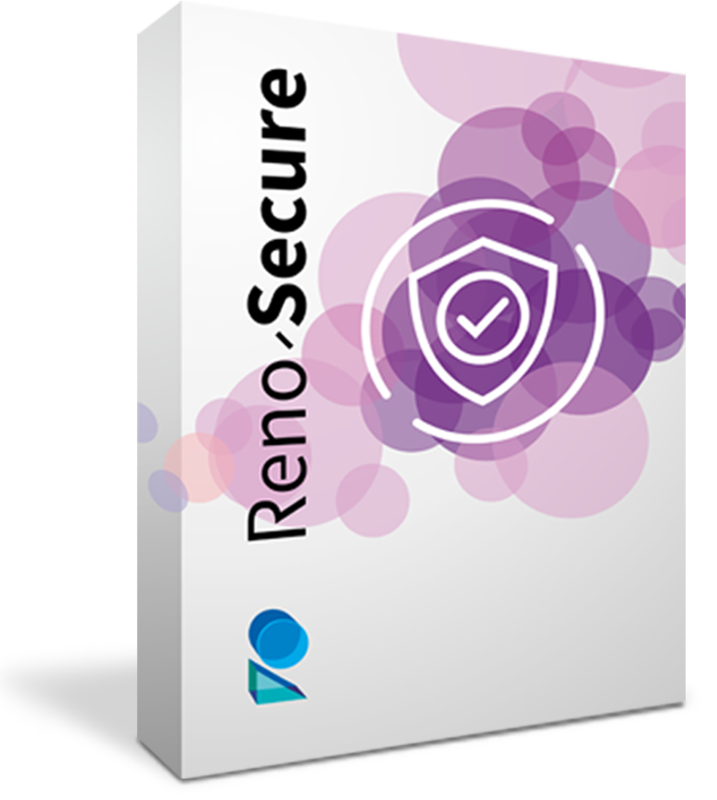 Reno-Secure is a fraud detection system which has the capability to monitor and evaluate in real time, authorization requests for issuers, acquirers, PSPs, ISOs and merchants. 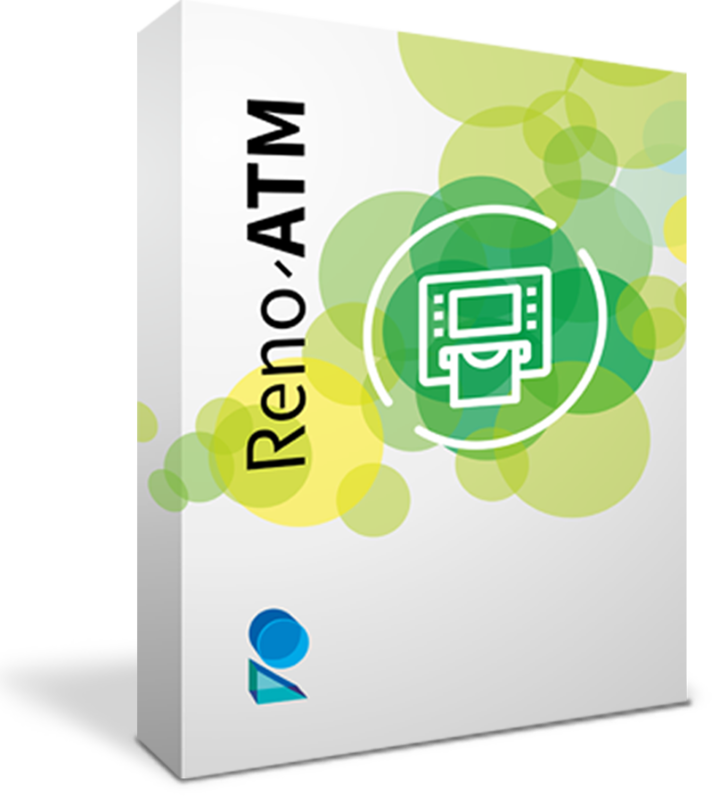 Reno-ATM is an operating system agnostic product designed to efficiently deliver 21st century business services through the ATM channel.